FeniX Releasing 2nd Single in Summer 2016! | VKH Press – J-Rock & Visual Kei Coverage Worldwide! Home / FeniX / News / FeniX Releasing 2nd Single in Summer 2016! FeniX Releasing 2nd Single in Summer 2016! Do you remember FeniX? We introduced them as one of our twitter music tips a few weeks ago! If you liked them we have very good news for you now: They will be releasing their 2nd single in summer 2016! Further details aren't available yet, so look forward to more information in the upcoming days! 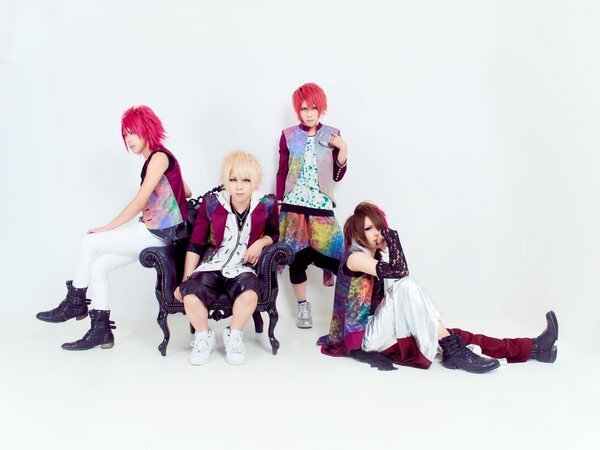 Meanwhile, why don't you check out the band's official twitter account to see their new look?